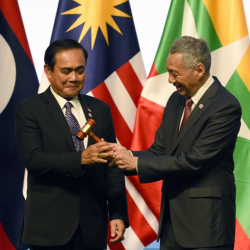 SINGAPORE (Reuters) – US Vice President Mike Pence told leaders of Southeast Asian nations on Thursday that there is no place for “empire and aggression” in the Indo-Pacific region, a comment that may be widely interpreted as a reference to China’s rise. Pence did not mention China in his remarks at the opening of a summit with Association of Southeast Asian Nations (ASEAN) in Singapore, but stressed that small countries as well as large ones should be allowed to prosper in the Indo-Pacific. 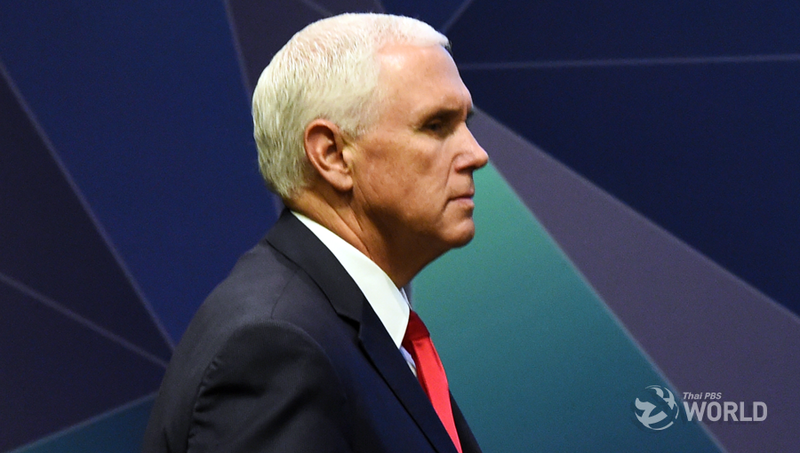 Pence’s comments follow a major speech in October in which he flagged a tougher approach by Washington toward Beijing, accusing China of “malign” efforts to undermine U.S. President Donald Trump and reckless military actions in the South China Sea.